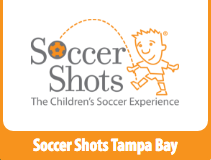 Florida Soccer Club > Spirit of Zephyrhills > First tryout for Spirit of Zephyrhills! 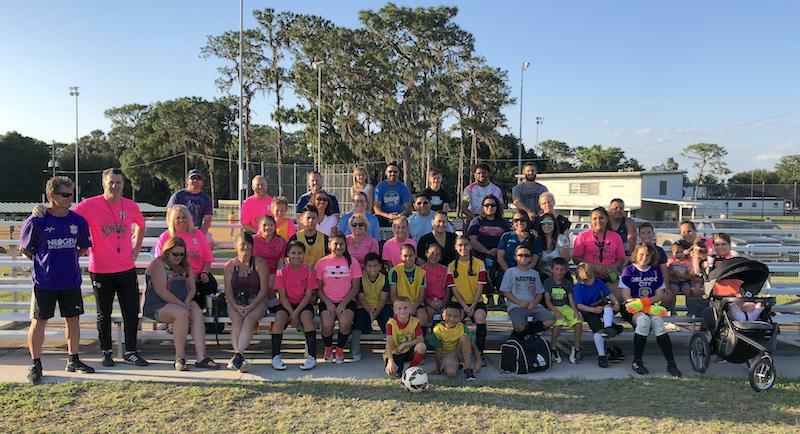 Soccer is back in Zephyrhills! These are a few of the fine folk that joined us Monday, May 7th for our first tryout. Bookmark this article First tryout for Spirit of Zephyrhills!